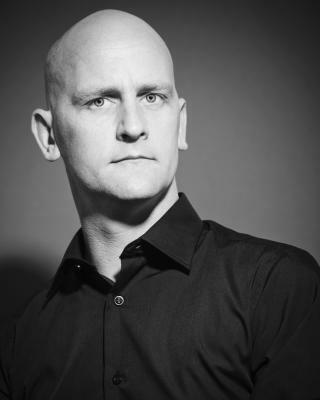 I am a professional actor of over 10 years experience in film, theatre, corporate training. I am a strong character actor with a wide range of credits to my name. I have been a professional actor now for around 12 years and have experience in film, theatre and the corporate training field. I would describe myself as a strong character actor with particuar flair for comedy. I'm eager, hard working, ambitious and, well, talented.